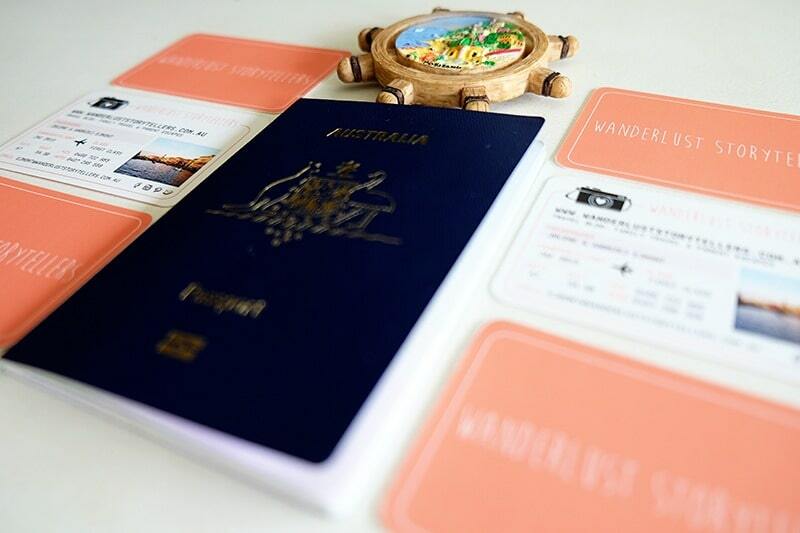 We have a lot of fellow travellers asking us to how to monetize a travel blog. Making money from a travel blog is not necessarily hard! What it does require though is time. As with anything online, it takes time to build quality links that point to your site. It takes time to build up your domain authority and it takes time to get indexed by Google. 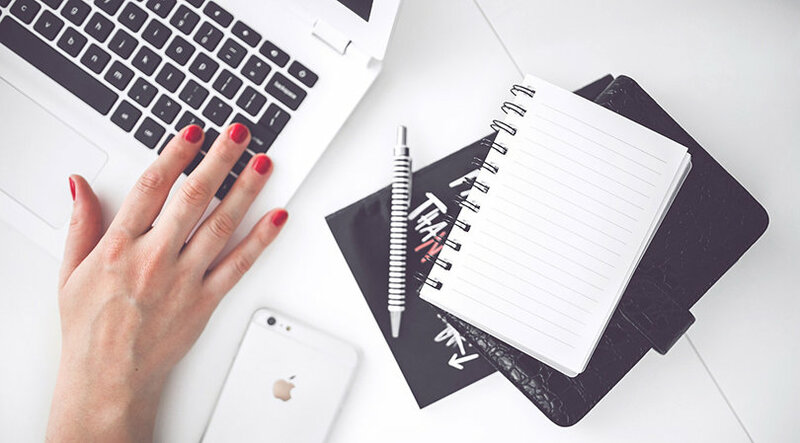 If you want to make an income from your blog, it really does come down to a numbers game! The more people that visit your site, the more you will make through advertising. The higher your domain authority, the more people will be interested in sponsored posts from your travel blog. You need lots of eyes on a page in order to make money through affiliate sales. Our little blog is only 1.5 years old; I am determined to turn this blog into a money making website, in order to replace my income! If we can do this, I promise you that you can too. 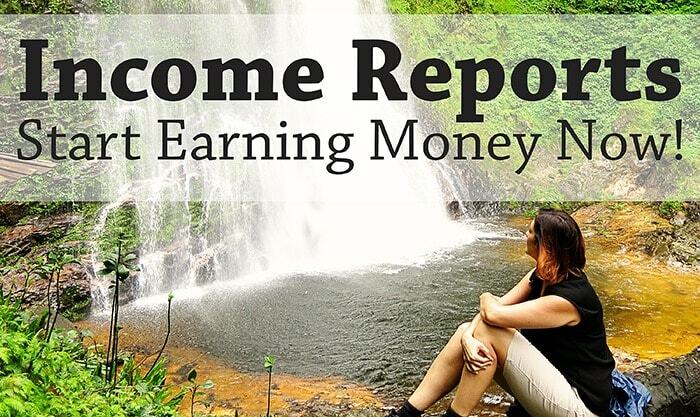 We share our travel blog income reports for two reasons. One, we found that it can be so hard to try and figure out how to make money through a blog! Most people are very secretive about how much money their blog makes. And they are very resistant about sharing how much they charge for things such as sponsored posts or advertising. It is hard to know what potential your blog has to earn an income; when you don’t know what how many dollars to charge!! 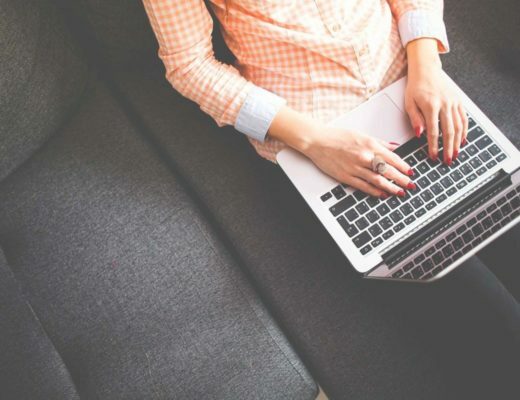 I don’t think it has to be so hard to find information; so we want to share with you guys any tips, tricks or money making avenues that we find through our journey in order to help you turn your own blog into a money making machine. The second reason for taking the time to create these blog posts are simple. We are trying to earn an income from our blog and so you will find affiliate links in these posts. Please know that we only recommend products or programs that we actually use ourselves and that we think will be beneficial to you. If you do want to use some of the programs that we recommend, please use our links, it doesn’t cost you any extra, but it does mean the world to us. If you wish to earn money from sponsored posts, then you need to have a good number as your Domain Authority. The ideal number would be 30+, however we have probably had marketing people approach us about sponsored posts since our DA was around 25. Currently our DA is sitting on 28 and we usually have at least one sponsored post a month. We used to put in a lot of effort in sending emails to various marketing companies to let them know that we are happy to collaborate on sponsored posts. From around 100 emails we sent out; we only had 2 responses and we quickly learnt that we were simply wasting time and energy. Marketing companies will find you and email you if you have a good DA. Another way to get your hands on good contacts is to simply set up a swap-for-swap system with other bloggers! But of course in order to do this, you need to have some contacts yourself to actually swap in the first place. The number of unique visitors you get is equally important for monetizing your travel blog. People are important if you wish to work with companies that are after exposure. It is also important if you wish to make money through advertising or affiliate sales. Traffic can be a pain to build up! We currently get between 14K-25K unique visitors on our blog in a month! I know that our number could have been higher at this stage, some key learning around SEO and DA happened a bit late in our blogging journey! 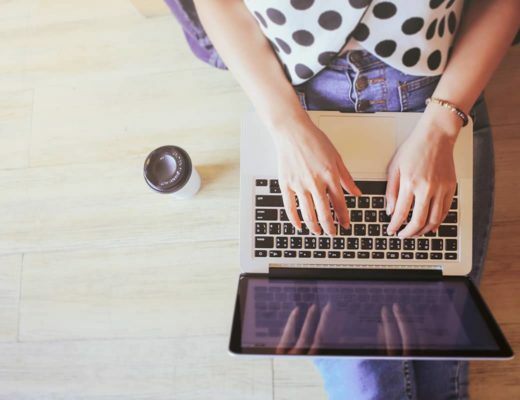 The truth about blogging is that you are constantly learning new things, things are constantly changing on the web and either you have to stay on top of all of this or you fall behind. It can be challenging! Even with our 10K+ traffic on our site, the money we make from advertising and affiliate sales are pretty minimal in comparison to other avenues! But it is a great source of passive income that will grow as we grow! As I said …. TIME! The key to success in the online world! Our two largest (by far) sources of traffic is from Google and Pinterest. If you want to get serious about SEO in order to rank better in Google, I truly suggest you invest in a great keyword search program. We personally use KeySearch and love the program! It is easy to use and affordable! If you sign up now, we can give you a 20% discount voucher to use – KSDISC. Thirdly, if you have good numbers on any or all of your social media accounts, you can also earn income through those channels. A good number would be anything over 5K; however your chances of being selected for an influencer style post will most likely increase a lot if you have at least 10K followers on your channel. Influencer-Style posts don’t always fall in your lap. You need to be pro-active and reach out to companies with proposals. You will need to join some social media influencer marketing companies and keep your eye out on the ‘jobs’. You will need to apply for jobs which might be accepted, or might be declined. It can be hard work, but the money per post is pretty good (we make around $160 per Instagram influencer post) and while you are waiting for your passive income on your blog to pick up, it can be a great way to earn those extra few hundred dollars a month! I show you how I have managed to double my traffic and income in our FREE mini course! So How Much Money does My Blog Make? We use this program to grow our social media accounts! It is automated and awesome! 33K followers on Instagram, 10K followers on Twitter! They have a 5 day trial, give it a go! A great program to schedule your Instagram posts, it will also post your first comment full of hashtags too! I love it! We use this program to pre-schedule out our posts and social media. It is great, as soon as you write the post, you can organise the social media and it will automatically post your posts on your due dates and times. I need this program in my workflow, it is an essential program for me! 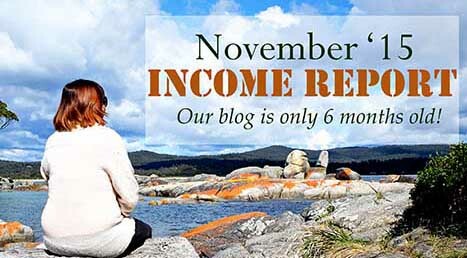 So there you have it, our latest travel blog income report update! Next month is a busy month for us as we already have some job deadlines that we are trying to stick to! Jobs mean money, so our blog is finally powering on nicely! My goal at the moment is to keep making over $1000 net profit a month! 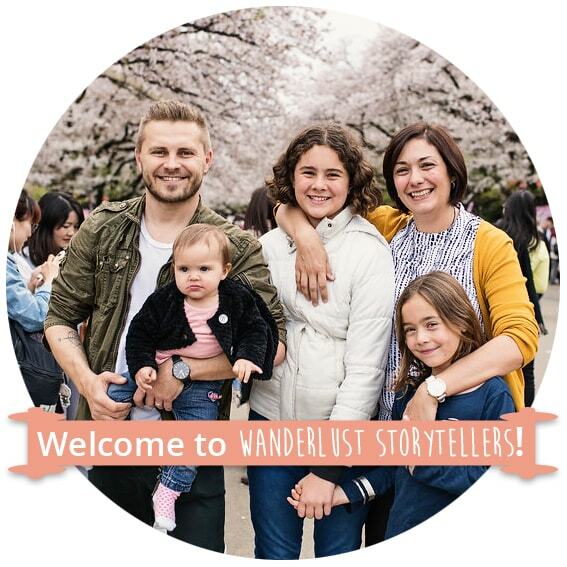 I have 6 months left of paid leave from work, so I need to make sure the blog keeps growing and growing … so that I don’t have to go back to work!! Good luck with your journey! Let me know if you learn anything exciting towards turning your blog into an income stream. Great post guys. Inspiring for folk like me who’ve been tinkering with their website for a while but have failed to monetise (so far). Hi Andy, thanks for your comment! Glad that the post is helpful for you! Hope you can implement some of these ideas for your own blog 🙂 Cheers! Great post! The MassPlanner link is no longer working though, can you suggest any others? Yes, Massplanner has unfortunately been shut down by Facebook and Instagram. I think you will find a hard time trying to find an automated program at the moment as they have closed down all the programs that I was aware of! Very insightful article. Helps me narrow down the monetisation strategies that would be a fit for me.